Guide to help players understand the Jason they're playing against as they cannot see their strengths and weaknesses. How Jason's Fear Detection Works. 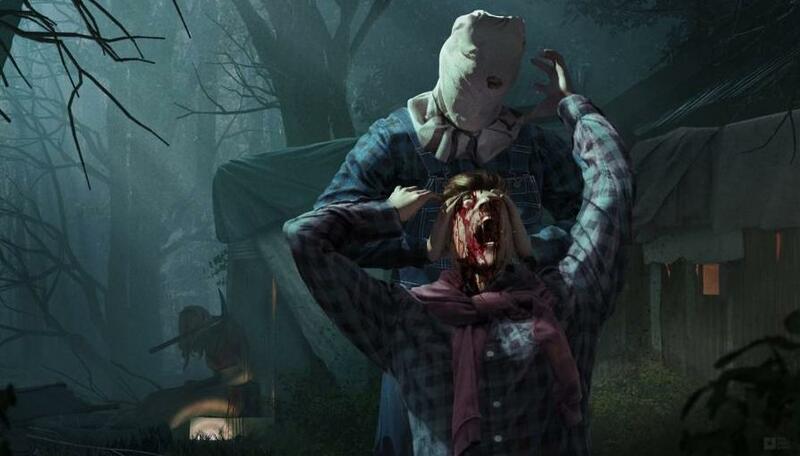 The Basics for Both Counselor and Jason.